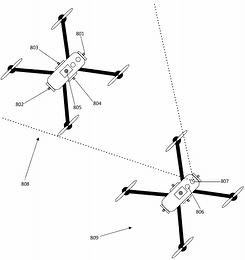 An alignment system disclosed in the US patent application 20190094889 directs an UAV toward a target position based on a relationship between an image position and a target position obtained from an image of a plurality of UAVs. Figure below illustrates the configuration of lights and camera on a UAV. 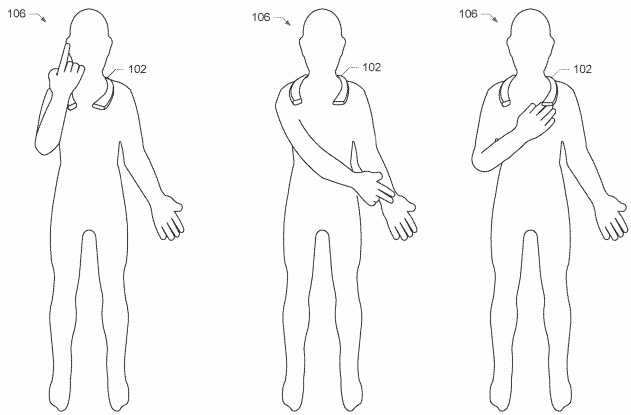 US patent application 20190094966 titled “Augmented Reality Controllers and Related Methods” describes a wearable device having sensors attached to a frame that fits around a user’s neck to control digital reality content using sensor data. Illustration below shows example user gestures sensed by the system to interact with augmented reality content. 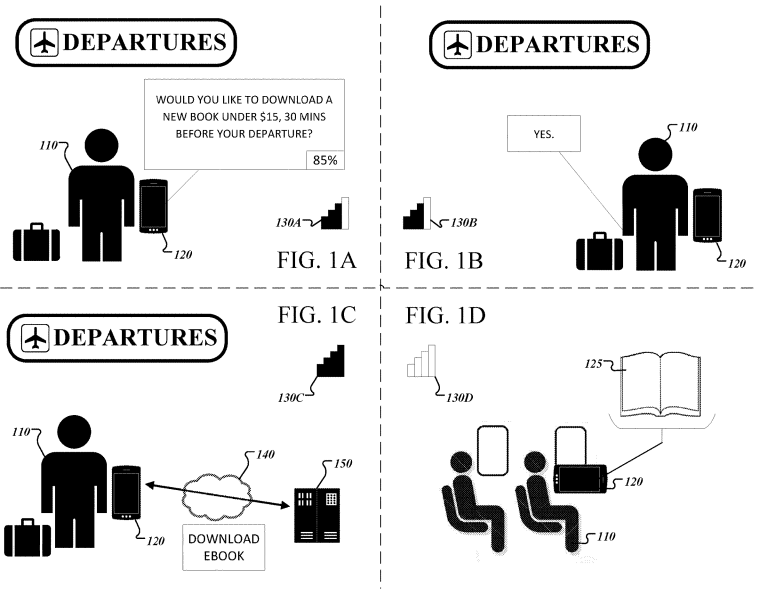 Amazon’s US patent application 20190095444 titled “Voice Driven Analytics” describes a data analysis system that acquires audio stream of conversation, identifies parties to the conversation, and provides relevant analytical insights to the parties via a natural language interface. Figure below illustrates the data analysis system with voice control. 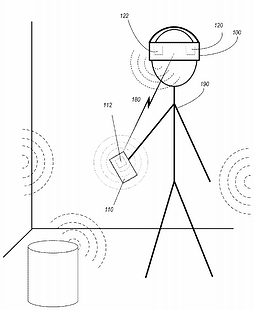 US patent application 20190098070 titled “Wireless Control of Remote Devices Through Intention Codes over a Wireless Connection” discusses generating an intention code for selecting, wirelessly connecting, and controlling a remote device using a command device. 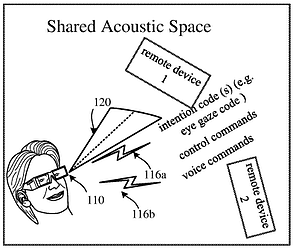 Figures below illustrate command device exchanging an intention code with a remote device in a shared acoustic space and in an unshared acoustic space (vehicle). 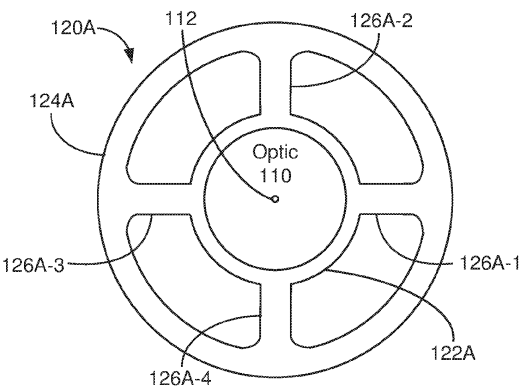 Apple’s US patent application 20190094955 titled “Range Finding and Accessory Tracking for Head-Mounted Display Systems” discloses range finding sensors in a head mounted display (HMD) for tracking relative position and distance of obstacles within physical environments and generating a 3D map of the user's environment that can be used in the VR/MR systems. Figure below illustrates a HMD with ultrasonic sensors for mapping the user's environment. 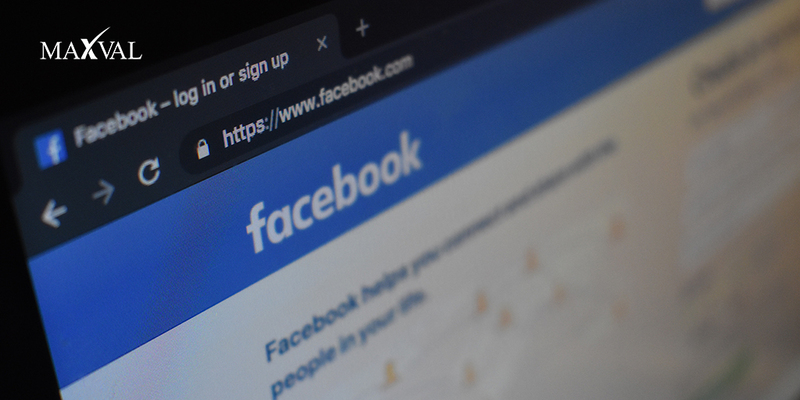 US patent application 20190095786 titled “Smart Advanced Content Retrieval” discloses neural networks for predicting network disconnections and retrieving data in advance when no network connectivity is expected. Figures below illustrate exemplary scenarios of advanced content retrieval. 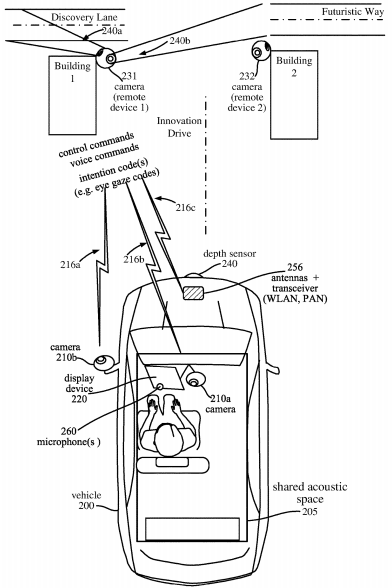 US patent application 20190095736 titled “Motion Based Account Recognition” discusses conducting a hands-free service request where user accounts are identified using facial recognition of users and correlating user motion data received from user computing devices. 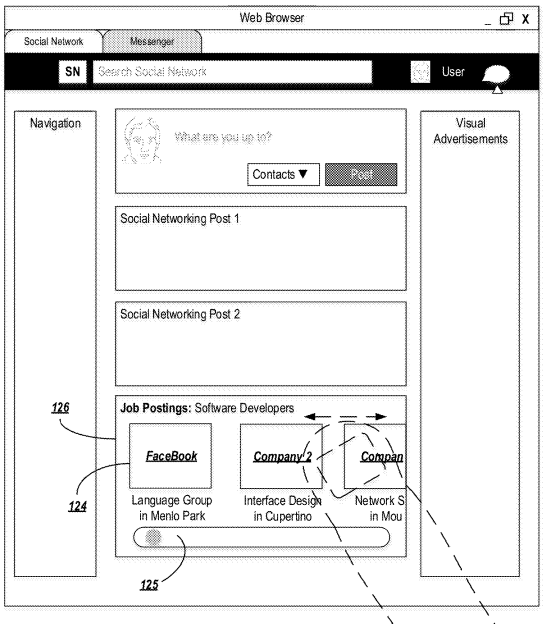 US patent application 20190095869 titled “Methods and Systems for Surfacing Employment Opportunity Listings to a User” discloses identifying job seekers in a social networking or messaging service and presenting them with job postings that they would be interested in based on the job seeker’s intent. Figure below illustrates displaying a list of job opportunities. US patent application 20190091025 titled "Inflatable Penile Prosthesis with Reinforced Cylinder" discloses an inflatable implant for treating male erectile dysfunction that can be inflated or deflated using a pump assembly that transfers fluid from a reservoir. Figure below illustrates a penile prosthesis implanted within a patient. 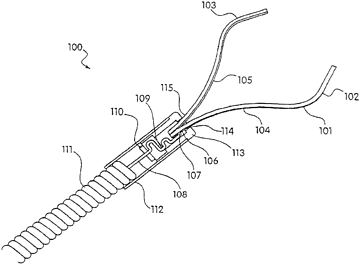 US patent application 20190090883 relates to a compression clip that is delivered through an endoscope to a bleeding site to cause hemostasis of blood vessels. Figure below illustrates the device with compression clips. 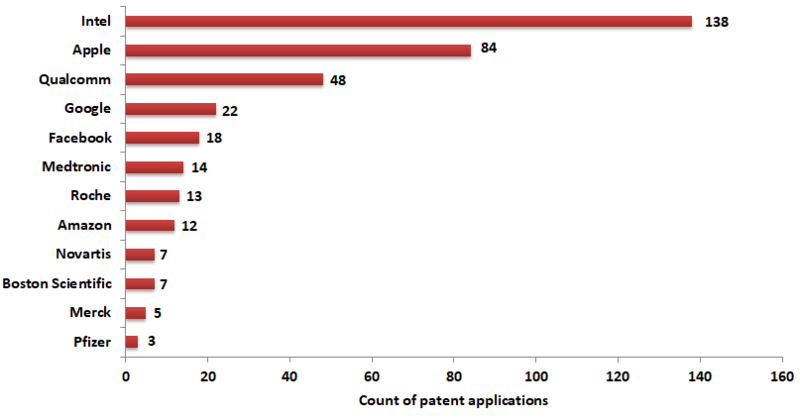 US patent application 20190093146 pursues patent rights for a method that allows for multiplexed target molecule detection. The method describes the detection, identification, and quantification of individual target molecules in single cells of a complex cell population while retaining cell specific information regarding that target molecule. 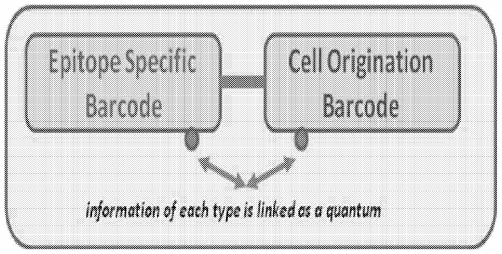 Figure below depicts quantum of information representing a distinct signature (barcode) of the cell origin for each epitope. 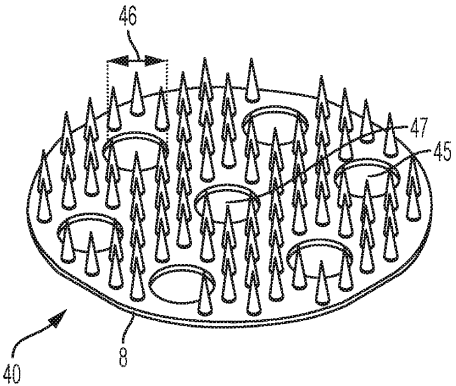 Microneedle arrays and fabrication of microneedle array patches, as described in US patent application 20190091455, divulge the stamping of a sheet of material with a progression of dies, wherein the material is formed into the microneedle array. Then a central hole is opened in each of the needles. Such arrays can be used to inject fluids into a patient’s skin. Figure below depicts a microneedle patch. 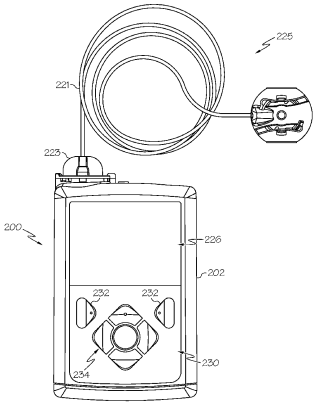 Infusion devices for delivering insulin to the patient, such as the one described in 20190091402 include a feedback system that detects rescue carbohydrate consumption and automatically limit insulin delivery based on its measurement values. Figures below depict an infusion system and a schematic representation of the system suitable for use. 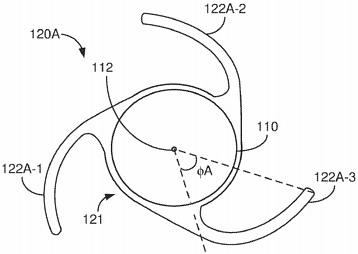 US patent applications 20190091009 and 20190091010 describe Novartis’s intraocular lenses having open and closed-loop haptic structures. 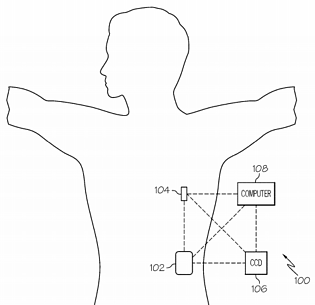 The haptic structures described in the patent application are illustrated in the figures below. US patent application 20190091164 describes a therapeutic composition containing a nanoparticle emulsion having a nucleic acid and a lysosome disrupting agent. 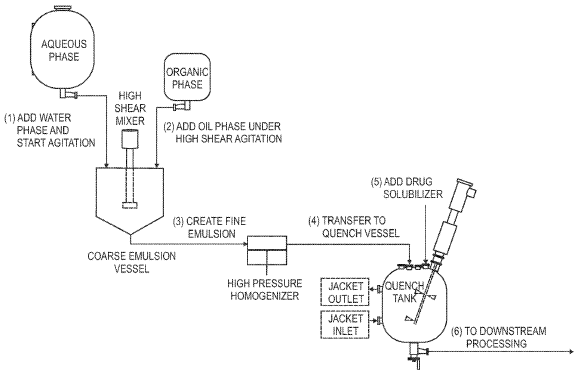 The emulsion process for producing the composition is depicted in the figure below. US patent application 20190092833 discloses an IPRA comprising two insulin molecules linked to form a dimer that activates the insulin receptor with regular insulin-like potency but with reduced maximum activity. These compounds behave like other insulin analogs to lower glucose effectively but with lower risk of hypoglycemia.